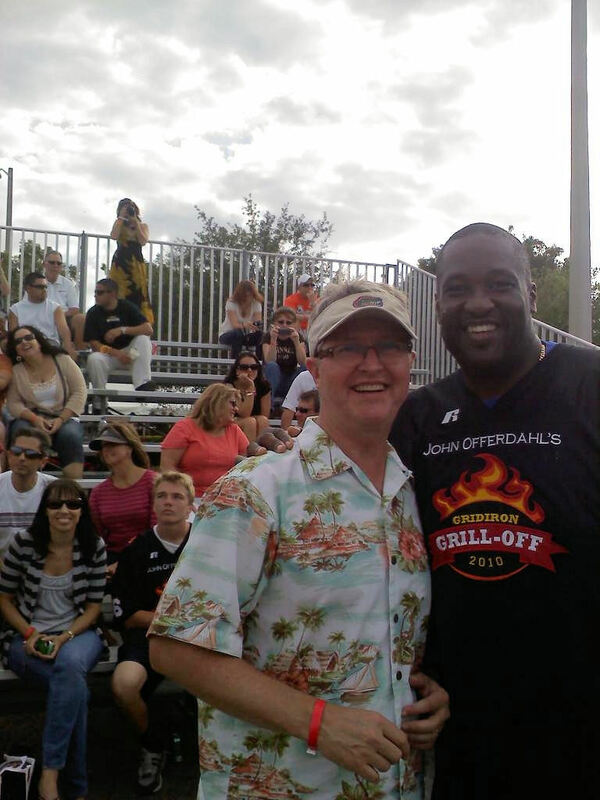 On Saturday, November 13, several ANB team members, including Ginger Martin, President and CEO, and Rob McCracken, SVP and Senior Lending Officer, attended John Offerdahl’s first annual Gridiron Grill-Off at the Waterway Shoppes in Weston. All proceeds benefitted Hope South Florida, a collaborative effort that cares for South Florida’s homeless families. Visit http://www.hopesouthflorida.org for more information. This entry was posted on Monday, November 15th, 2010 at 8:53 pm and is filed under Uncategorized. You can follow any responses to this entry through the RSS 2.0 feed. You can leave a response, or trackback from your own site.